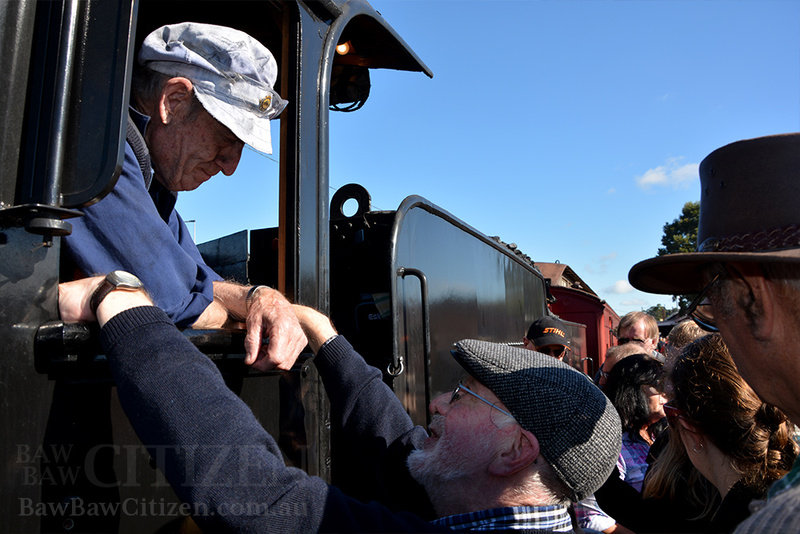 Thirty-one years ago, A2 986 was on display at Warragul’s Rotary Park. 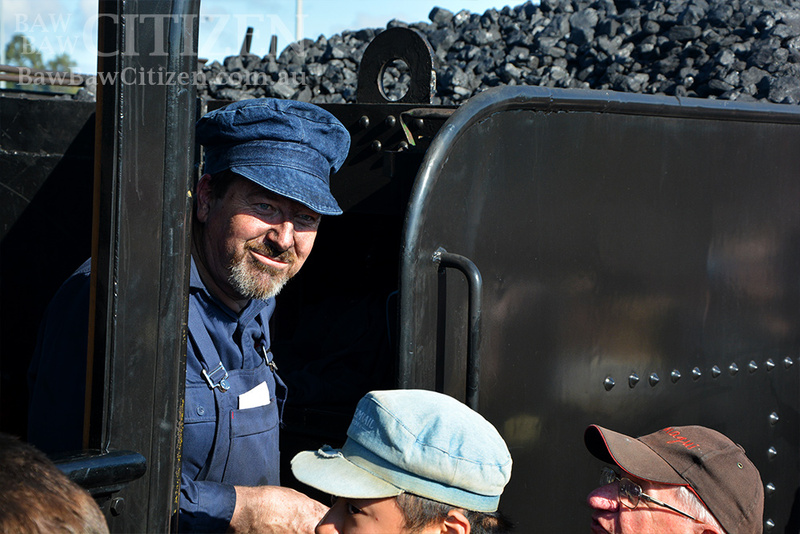 After a 30-year restoration project, the 102-year-old steam locomotive today made its way back to its old home town. 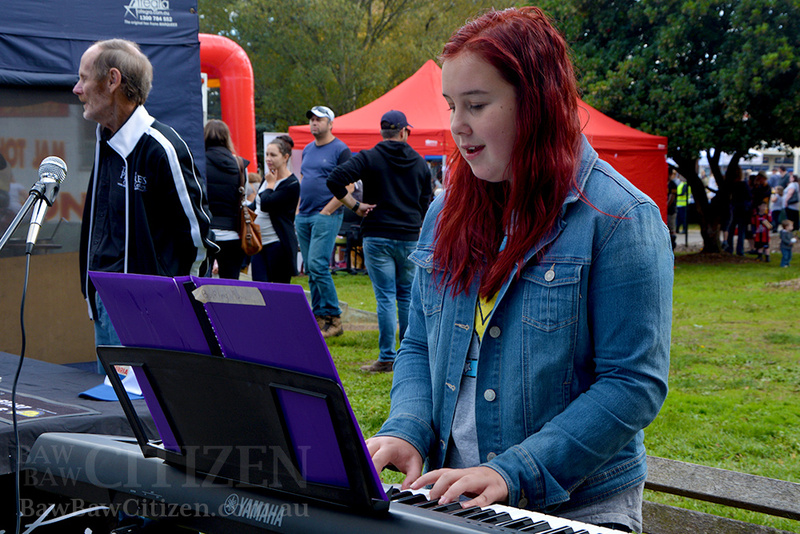 Warragul station was packed with people eager to greet the newly-named Spirit of Warragul on its first passenger service, and to check out the small festival held in Queen Street Park to celebrate the occasion. 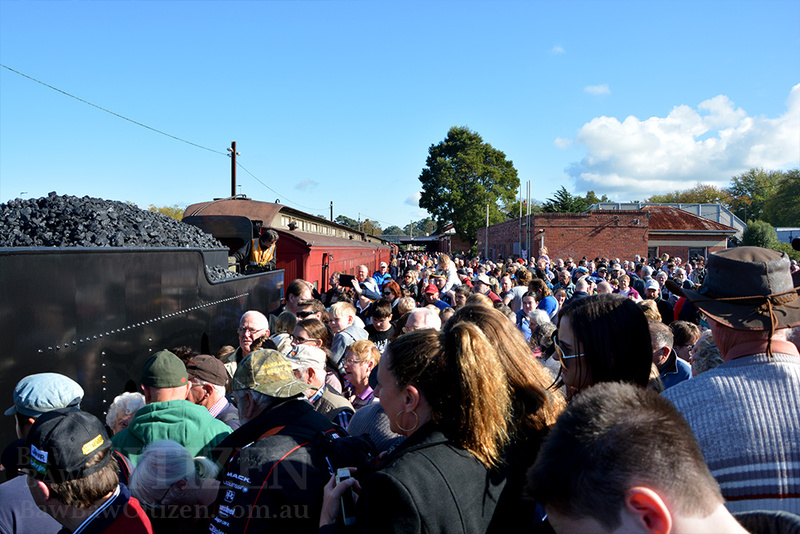 The Baw Baw Citizen was there and grabbed photos of the loco and the festival. 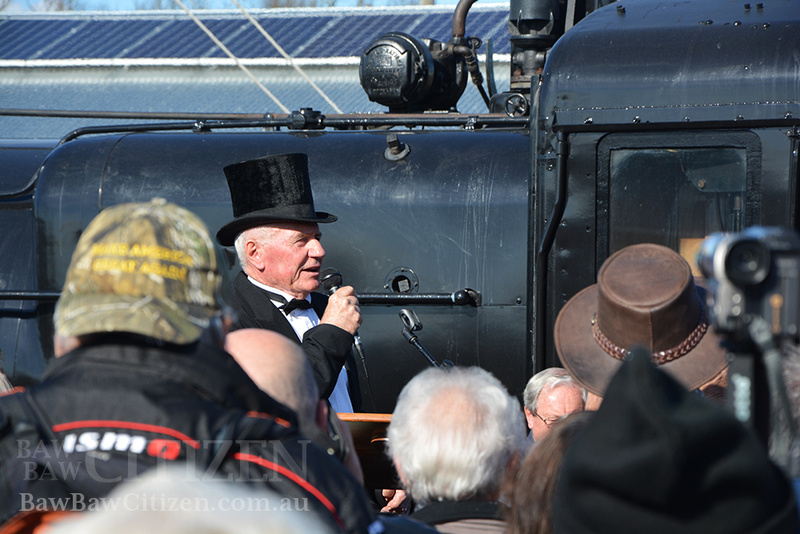 If you want to see the train on its return from Traralgon, check out the Steamrail Facebook post embedded at the bottom of this gallery for time information. 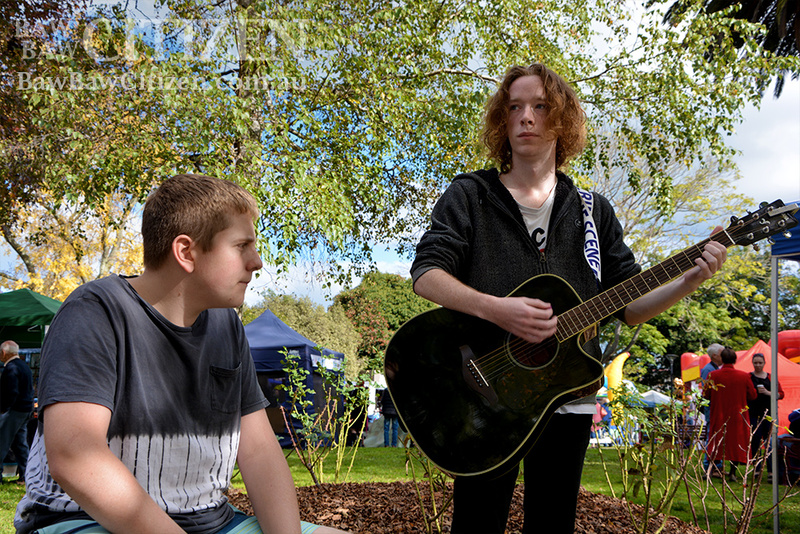 Above: Ben and Tait performing for onlookers in Queen Street Park. 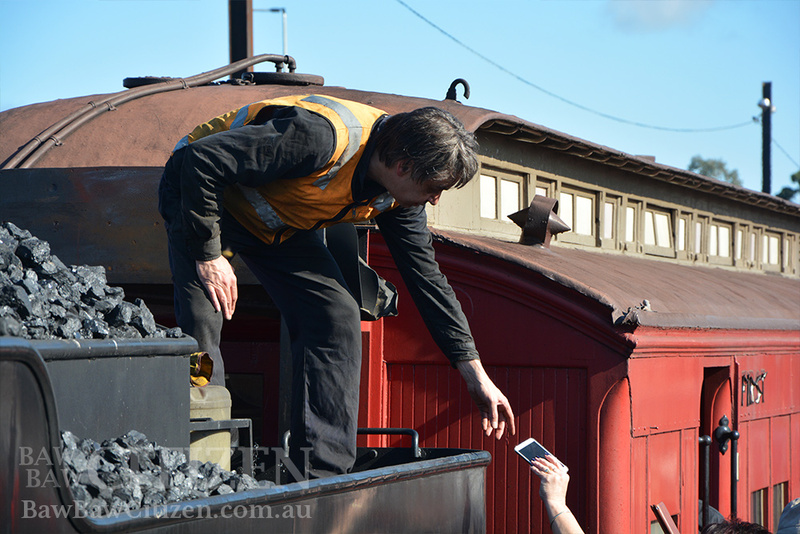 The restoration project was carried out by Steamrail volunteers. 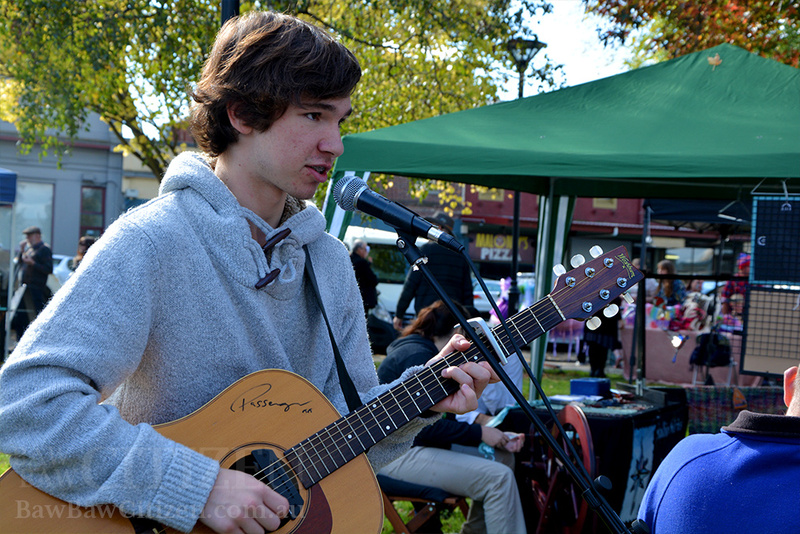 Above: Reuben Neumair at the welcoming festival. 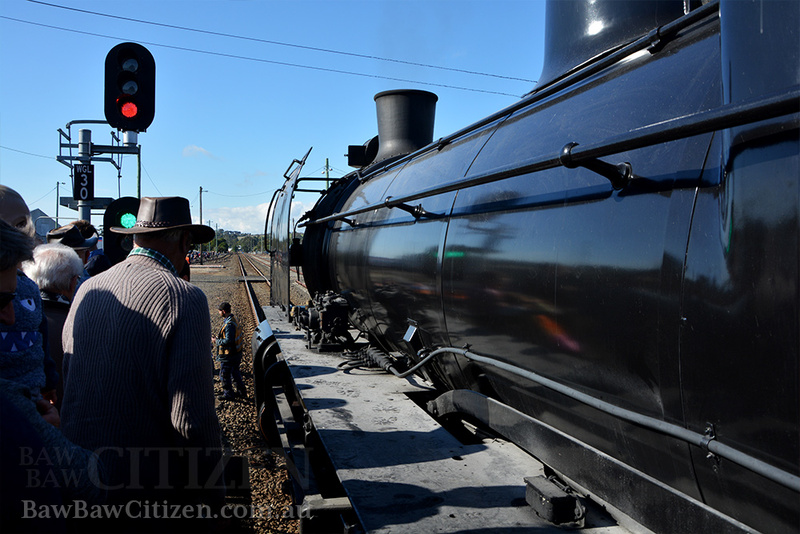 Above: The Spirit of Warragul first entered service in 1915, and was retired in 1963. 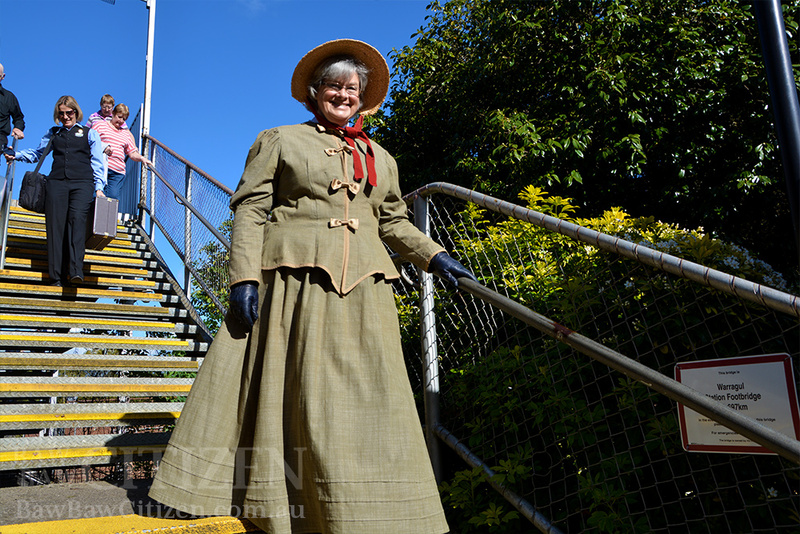 Rotary member Andrea was one of a small number of locals to wear clothes people might have worn when the loco was built. 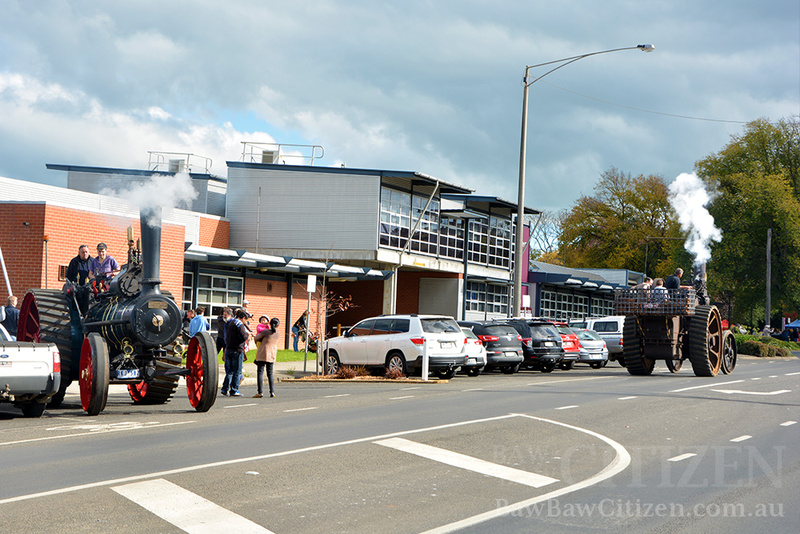 Above: Spirit of Warragul wasn’t the only steam-powered machine in town for the celebration. All photos above by William PJ Kulich, republication on request only. 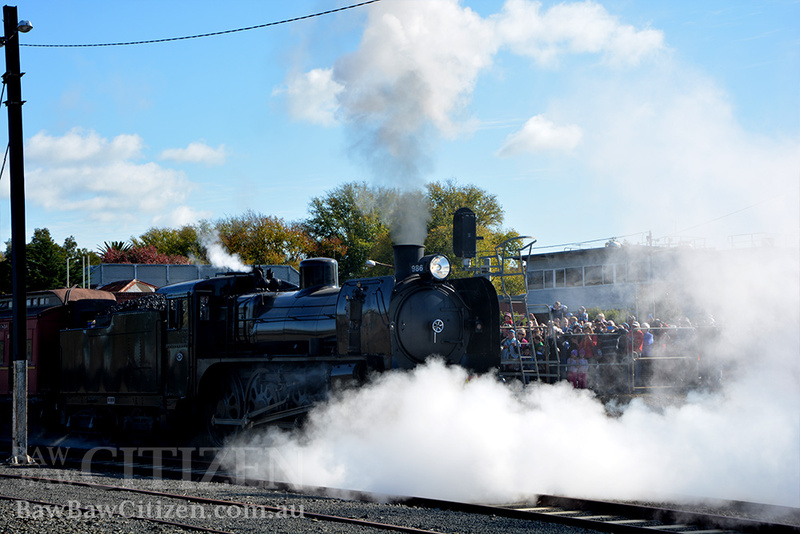 Want to see the Spirit of Warragul on its return from Traralgon? Check out the Facebook post below. What a wonderful achievement for Warragul! Congratulations to all concerned.